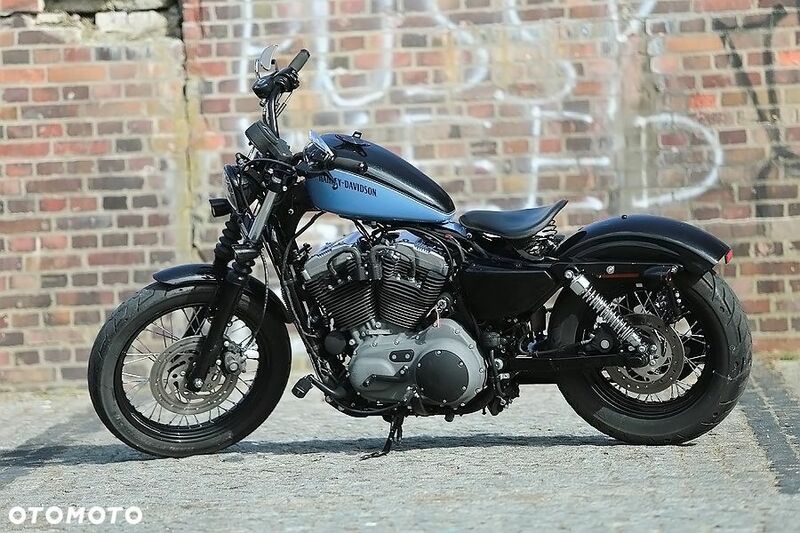 Mam do sprzedania motocykl Harley Davidson Sportster Forty Eight 2012r. w bardzo dobrym stanie. Wróć do ogłoszenia Harley-Davidson Sportster Sportster Forty Eight NIGHTSTER Vance &amp; Hines 1200, LED! !